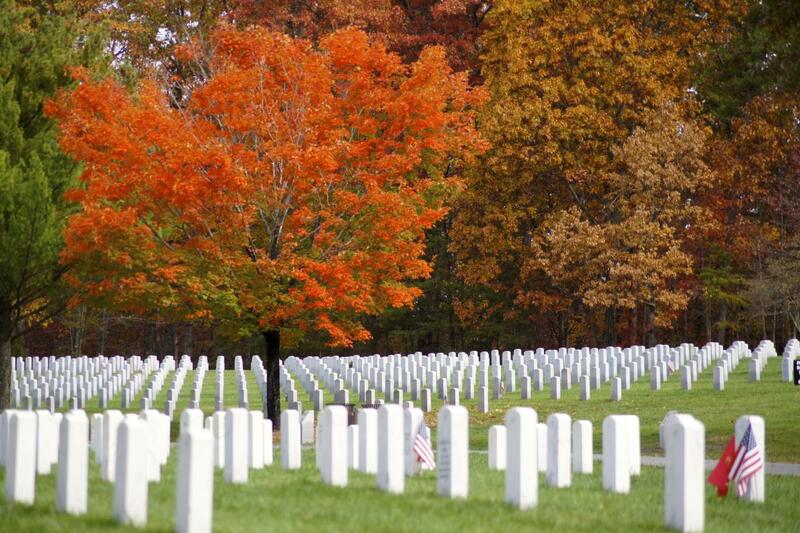 Comprised of more than 700 acres, visitors can walk more than 150 rolling, wooded acres of this National Cemetery containing the burial sites of America's war veterans. 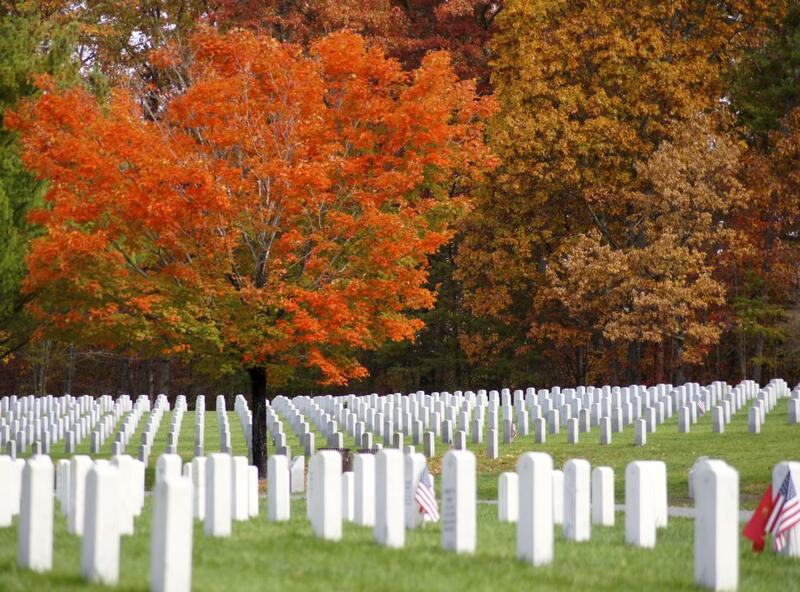 Drive through the serene grounds or walk the memorial pathway that is filled with historical information on those who are buried here. Open daily from sunrise to sunset.